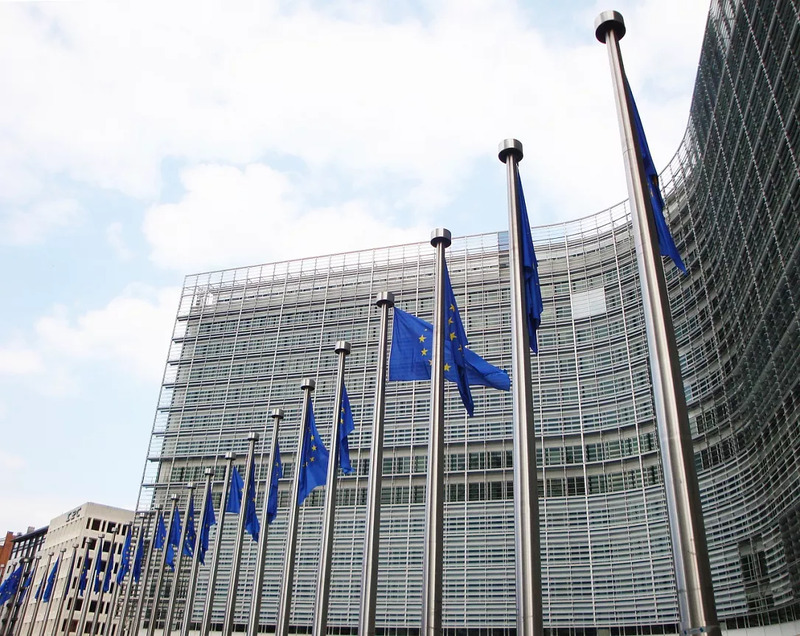 A country report draft leaked from the European Commission and quoted by Hotnews.ro slams the so-called “greed tax” the Romanian Government enacted at the end of 2018, highlighting its negative impact on the financial intermediation and monetary transmission mechanism. The whole set of legislative initiatives related to the banking system could lead to depressing the country’s sovereign rating, the EC report warned. The document also criticizes the legal initiatives of MP Daniel Zamfir, already passed by the Parliament with the effect of capping the interest rates on consumer loans and setting restrictions on the sale of non-performing loans (NPLs). The latter provisions will hinder the development of the secondary market for NPLs, with the effect of banks taking less risk and extending less credit to riskier customers, the EC report reasons. Furthermore, enforcing the new regulations over the stock of existing loans creates regulatory uncertainty. The Parliament is currently debating a bill by which the state-guaranteed loans extended for young families buying their first home (Prima Casa) would be subject to the new regulations as well.